Nickle plated. Made in the USA. 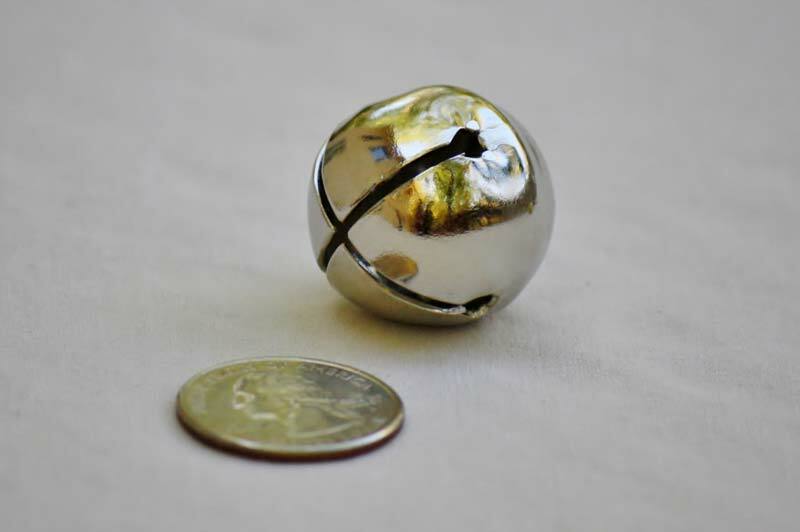 Small jingle bells are a great craft bell for more than Christmas. Add them to clothing or make a musical instrument. Put one on a kitty collar to warn birds of her approach. There is always a spontaneous craft with these bells!